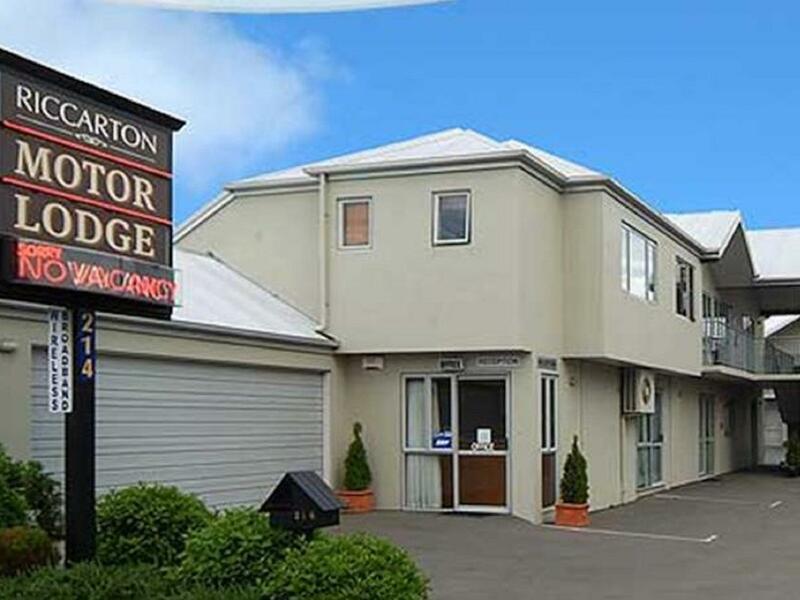 يقع Riccarton Motor Lodge في ريكارتون, كرايستشرش, هو خيار شائع بين المسافرين. يمكن من هنا للضيوف الاستمتاع بسهولة الوصول إلى كل ما تقدمه هذه المدينة النابضة بالحياة. بالنسبة لمن يريد الخروج، هذه بعض المعالم السياحية المتوفرة للزوار Westfield Riccarton, Riccarton House & Bush Sunday Artisan Market, Farmers in the City. يقدم Riccarton Motor Lodge خدمات لا غبار عليها وكل أشكال اللياقة وحسن الضيافة اللازمة لإسعاد ضيوفه. إن واي فاي مجاني في جميع الغرف, مرافق مخصصة لذوي الاحتياجات الخاصة, تسجيل وصول/خروج سريع, تخزين الأمتعة, واي فاي في المناطق العامة هي جزء فقط من الخدمات التي تميز Riccarton Motor Lodge عن باقي الفنادق في المدينة. استمتع بوسائل الراحة الراقية في الغرف أثناء إقامتك هنا. بعض الغرف تتضمن تلفزيون بشاشة مسطحة, اتصال لاسلكي بالإنترنت, حوض الاسترخاء, غرف لغير المدخنين, تدفئة لمساعدتك على استعادة طاقتك بعد يوم طويل. يقدم الفندق العديد من الفرص للاستجمام كمثل مسار جولف - ضمن 3 كم, حديقة. إن Riccarton Motor Lodge هو خيارك لخدمة الفنادق الراقية في كرايستشرش. 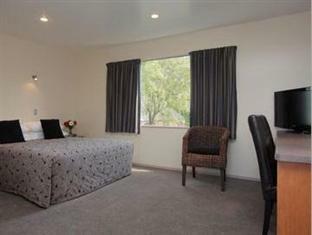 average and rooms not clean. Staff rude and the rooms not clean, wouldn't stay again. 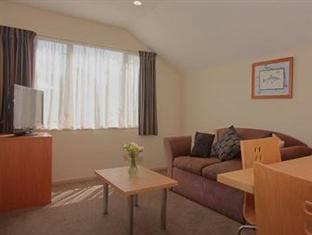 The room is small , compare to other hotel that I stayed in Christchurch, For this price you could get a much nicer place but because of recreation in christchurch most good places are booked out, I would recommend you to book at least 2 months earlier. 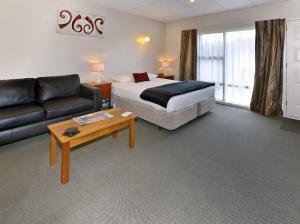 Average, staff not over friendly rooms basic and border line clean. 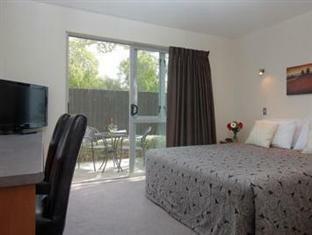 Just a basic room with a nice spa bath, not super impressed! Cleaning cloth was left on bathroom floor. Great! We were grateful for the upgrade, and the lift from the owners to a Chinese seafood restaurant they recommended! I had a lovely stay. The Owners and Staff were very friendly and obliging. The Studio was clean and comfortable - large bathroom too. 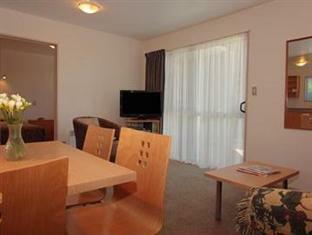 Everything required was there and it's a great location on Riccarton Road within easy walking distance of Public Transport, Shopping Mall, Restaurants and Bars. Arrived late and tired, nice welcome by George with lots of tips, organised taxi for next day, lovely room, absolutely worth the money!